Wireless charging isn’t new technology, but the complexities of the tech itself kept it relatively expensive and limited to high-end devices. While it has been available on multiple generations of Apple and Samsung smartphones, many manufacturers have kept away from the technology for various reasons, which include pricing and customer requirements. However, this latest development now suggests that Chinese smartphone maker Oppo has now joined the Wireless Power Consortium, a group of companies that promote the use of the Qi Wireless Charging standard. With Oppo joining the consortium, this paves the way for future Oppo smartphones to come with Qi Wireless Charging. Not only will this apply to Oppo smartphones, but devices from the parent company BBK Electronics’ other brand OnePlus could now also come with the technology. Oppo and OnePlus have been known to share various technologies and designs in the past, with Oppo’s VOOC Charge and OnePlus’ Dash Charge essentially based on the same technology. The development was first reportedby ChargerLab. While major flagship smartphone makers have already been shipping smartphones with wireless charging technology, OnePlus has kept away from it in an effort to keep costs down. 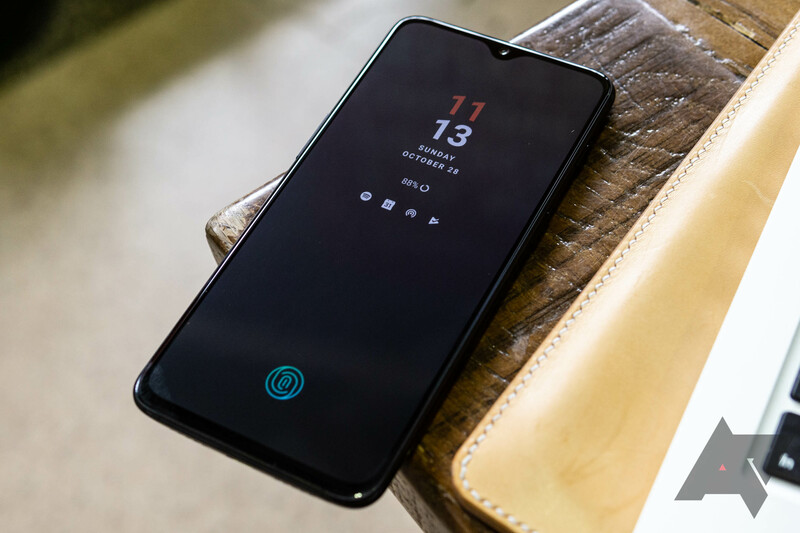 While the OnePlus 6 and OnePlus 6T₹ 37,999 (Review) sport glass backs – a requirement to enable Qi Wireless Charging – the company has chosen to promote its own Dash and Warp Charge technologies as the ideal way to charge its phones. The biggest implication of this announcement is that Oppo and OnePlus will likely include Qi wireless charging technology on their key launches this year. The OnePlus 7, along with any flagship and upper mid-range devices from Oppo, are likely to come with Qi Wireless charging technology. These phones will also likely sport the company’s VOOC or Warp Charge fast charging technologies, which have been promoted as key features on the companies’ smartphones.